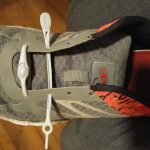 Disclaimer: As a member blogger for USFamilyGuides.com, we were offered two pairs of Hickies lacing systems to test out and give an honest review. No other incentives were offered or obtained beyond the product. The following is our honest, thorough review. Knot-challenged individuals, rejoice! 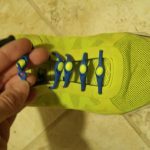 Replace your laces with the Hickies Lacing System and there will be no more worries of tripping over loose laces, keeping them tied tight, or worrying about your youngster’s shoes coming undone at school. The Hickies system is really easy to install. 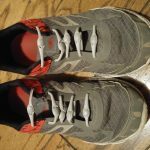 One shoe took me no more time to lace up with the stretchy, rubber-like system than it would to install a new set of laces. Our nine-year-old was the willing participant in our product testing phase of the Hickies Lacing System. 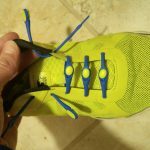 I helped him learn how to install the laces, including two different styles of connecting them, based on the width of his foot at those locations. He was thrilled to know that the system still runs through the “tongue-holder” strap, as a smashed-up shoe tongue is one of his pet peeves. Right away he slipped on his favorite shoes and told me they already felt more secure than when he ties them himself. No more worries from mom that they will fly off during PE class! We really like the color choices available, and the flexibility to fit on just about any kind of eyelets - leather, fabric, loops, etc. The two products that were sent to us even matched our son’s two favorite shoes! He told us that he’s pretty sure he won’t be going back to laces in his near future! For a more detailed look at how the system works, check out the Hickies website demos and directions. 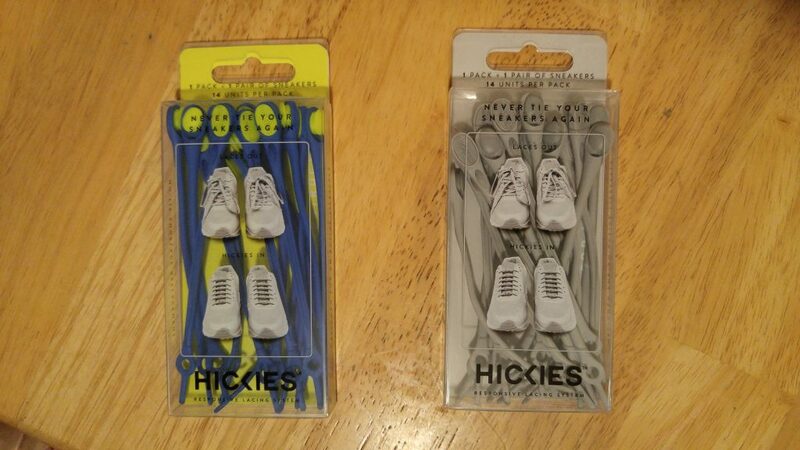 Here’s the best part: Save 20% HICKIES shoe lacing system! Great gift for Holidays! Use code USFG to save. 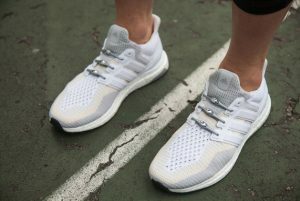 hickies.com http://usfamilyguide.com/coupons.php?bid=13107&dealid=3026 .@usfg. And we’re pretty sure you’ll want a set for each member of your family!